By Jason Ching, undergraduate student in LS&A, and student employee in the Office of the Vice President of Student Affairs. Past the constant ringing of the phones at the front desk and students coming and going from their appointments, Counseling and Psychological Services (CAPS) has transformed one of its rooms into a stress-free zone in which students can immerse themselves. From state-of-the-art massage chairs with built-in MP3 players, yoga mats with video and meditation exercises, to a new flat screen HDTV and Xbox 360 and artificial full spectrum sun lamps to help alleviate the “winter blues,” the Wellness Zone offers several resources to escape from the everyday stress of school, work, and other academic and professional responsibilities. In addition, the Wellness Zone plans to offer occasional movie nights and wellness workshops over the course of the semester. Wellness and stress are individual emotions that differ from person to person, but as a student I can relate to the responsibilities and stresses of a Michigan student and strongly recommend a visit to the Wellness Zone for anyone who needs a space to drop-in and relax. 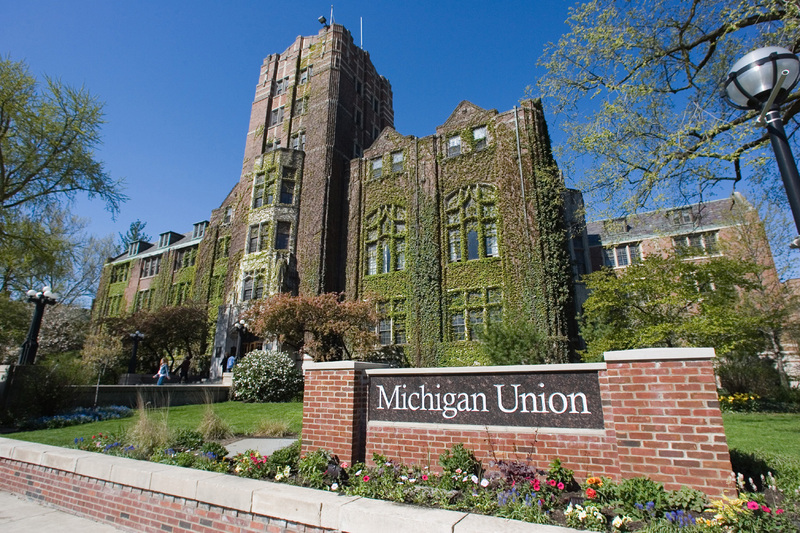 During the academic year, the Wellness Zone is open on Mondays and Thursdays from 8 a.m. to 7 p.m., and on Fridays from 8 a.m. to 5 p.m.
For more information, take a look at Counseling and Psychological Services’ website at http://www.umich.edu/~caps/wellness.html or http://www.mitalk.umich.edu for more mental health resources. Please consider making a gift to Counseling and Psychological Services.